Meeting House - Social Skills – Caption That! At the Meeting House, we regularly discuss the importance of understanding non-verbal communication. Our use of eye contact, voice fluctuation(tone), body language, facial expressions, and hand gestures, all combine to tell a story about how we are feeling in that exact moment and deliver a message to those around us. Someone who displays positive body language such as good posture can communicate confidence while someone with bad posture may be communicating feelings of laziness, disinterest, and perhaps poor self-image. One thing we like to do at TMH is to ask ourselves to “caption that” and think what our bodies would say if they could speak. The boy who sits hunched over in the circle during story time with his arms on his knees, face in his hands is communicating an important message to those around him without a single word. To continue with this theme, we encourage you to take a look at the following diverse group of pictures of celebrities, sports players, students, and parents and think to yourself- if the body could talk, what would it say. In other words—Caption That! Jay Z and Beyoncé show affection for each other in many non-verbal ways. Can you spot them all? Our eyes tell a story. What do you think is going through this child’s mind right now? 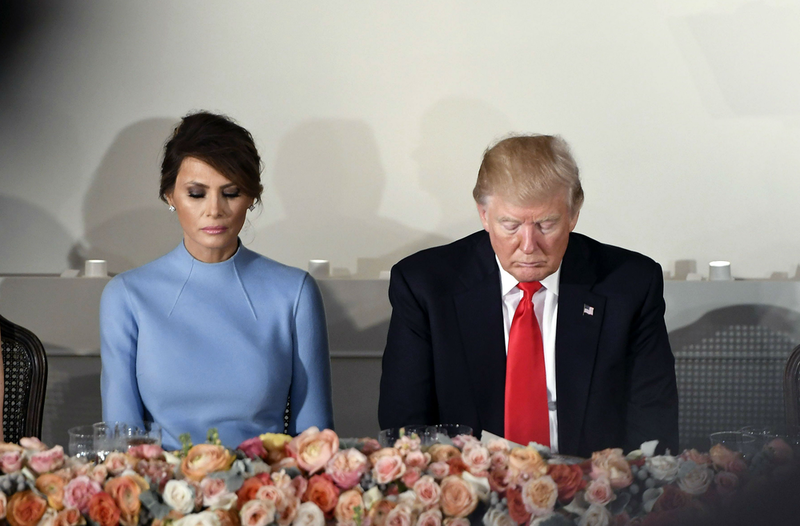 How do you think our president and first lady are feeling here? Two different versions of the same feeling or expression? What do you think? Caption this photo! What does winning feel like? … and what does winning feel like here? Caption this one too!